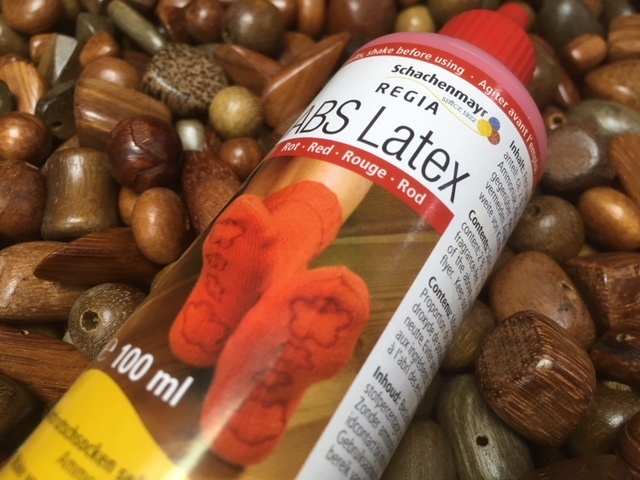 Latex Liquid is ideal to make a given textile non-slip. You can create fun patterns too to give an added dimension. Once dried it will aid slipping & sliding.